Salesnet, a leading CRM software provider, recently launched Salesnet Mobile for smart phones and various other mobile devices. Today, Salesnet announced that this update of the product is a direct result of extensive feedback from its users and takes the usability of Salesnet Mobile CRM to a new level. In my opinion, it's awesome," said Scott Seitz of Namasco Corp. "I love it! “While the beta version of Salesnet Mobile CRM was well received, our goal is to continuously improve our products. Our partners and users are instrumental in this process, providing the valuable input ultimately responsible for the quality of the final release. Taking this approach gives us a chance to not only meet, but exceed expectations,” said Tod Madderra, CTO of Salesnet. Salesnet Mobile provides users access to Salesnet functionality regardless of their location and without the need to download any applications. The ease of use and portability of the new system has brought praise from many of its users. "In my opinion, it's awesome," said Scott Seitz of Namasco Corp. "I love it!" Salesnet Mobile is designed to be accessed via any standards-compliant smart phone browser. Salesnet has been fully tested and supports Blackberry OS (4.6+, 5.x), Apple iPhone iOS (3+, 4+), Windows Mobile (6.1+), and Google Android (2.1+)." Salesnet, the provider of online CRM software specializing in managing and reinforcing successful sales performance is focused on delivering solutions that empower companies to sell more effectively. Salesnet's hosted CRM solutions are proven alternatives to expensive and complex packaged CRM software. Organizations such as LXE, Sovereign Bank, Namasco, and PIP Printing and Direct Marketing use Salesnet to increase revenues, improve sales and marketing effectiveness, and successfully manage customer relationships. Salesnet provides complete flexibility, customizability, and a rapid deployment. 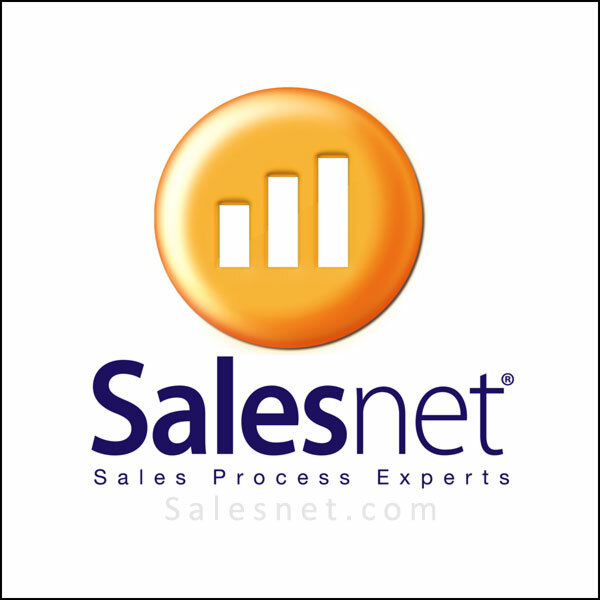 For more information, visit http://www.salesnet.com. Salesnet.com CRM SoftwareVisit our website and find out how you can improve your sales effectiveness and increase revenue. Take advantage of our free trial offer today!